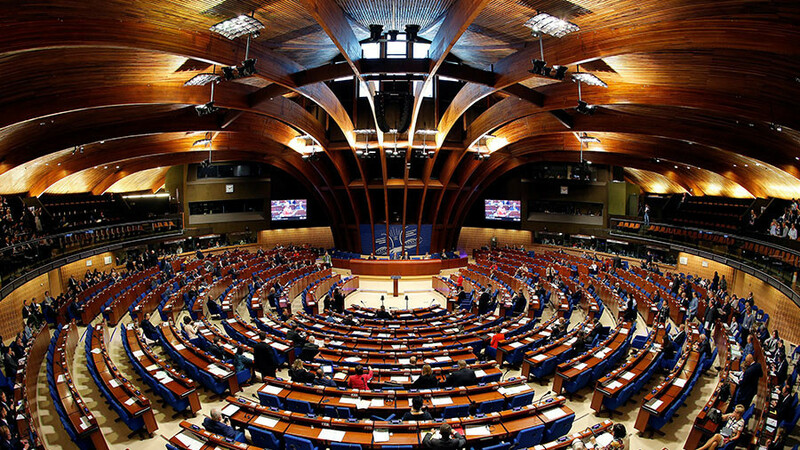 Alex travels to Strasbourg to meet key parliamentarians, past and present, in one of Europe’s most influential institutions – the Council of Europe, which has in its membership 47 European states. Alex will speak to the UK’s longest serving member of the Parliamentary Assembly, Sir Alan Meale, leader of the United European Left grouping Senator Tiny Kox and Senator Alice Mary Higgins of Ireland. And Lord Dafydd Wigley states the case for the UK staying under the jurisdiction of the Strasbourg Convention on human rights.